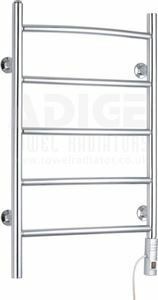 500mm wide and 1200mm high rectangular tubed chrome plated flat towel radiator with 416 Watt - 1420 BTU/h @ Delta 50. 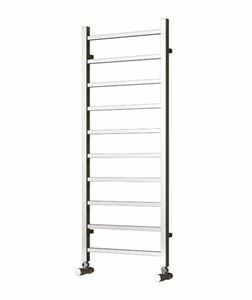 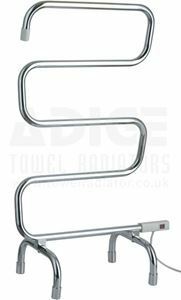 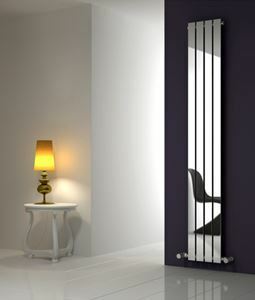 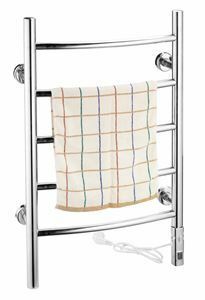 500mm wide and 800mm high rectangular tubed chrome plated flat towel radiator with 284 Watt - 967 BTU/h @ Delta 50. 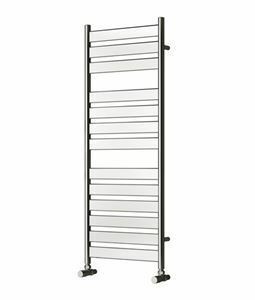 500mm wide and 800mm high rectangular horizontal tubed on round vertical tubes designer towel radiator with 341 Watt - 1162 BTU/h @ Delta 50.